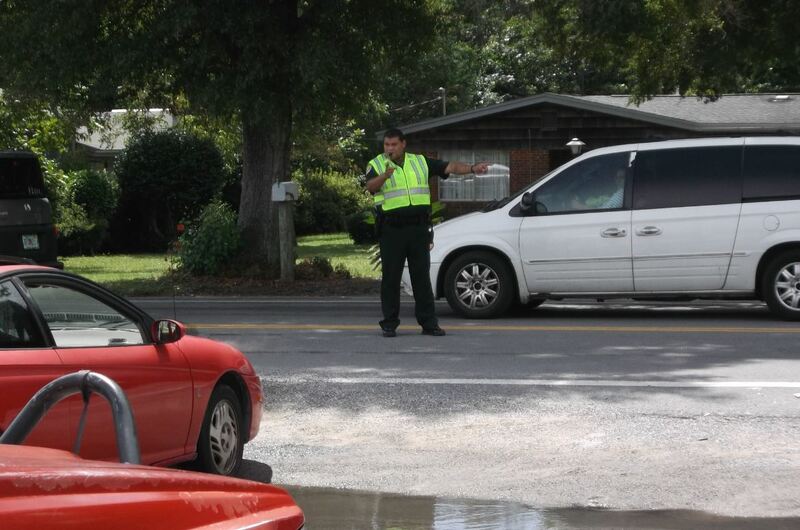 During "Operation Safe Schools", deputies reported 44 school zone warnings, 20 school zone citations and more. But did you listen? No…No you did not. See, the Okaloosa County Sheriff’s Office is taking part in “Operation Safe Schools“, an initiative created by the Florida Sheriff’s Association. The name should say it all. They are serious about keeping the school zones safe. During the first week back to school, deputies reported 44 school zone warnings, 20 school zone citations, one pedestrian violation, and one school zone related stop which resulted in a felony narcotics arrest. According to the OCSO, the program’s goal is to protect students with increased patrols in school zones, at bus stops, and at crossing guards locations – and to increase public awareness about the need for vigilance now that school is back in session. Mistakes happen and being the first week back to school, we sometimes “forget” about the school zones. But for the love of your paycheck, please pay attention to the school zone times. UPDATE August 31, 2015: In the second week of Operation Safe Schools, deputies reported 20 school zone warnings, issued 19 school zone citations, one warning for a pedestrian violation, one arrest for having no drivers’ license after a stop for a school zone violation, and 45 school zone safety calls involving issues ranging from school crossings to parking problems.